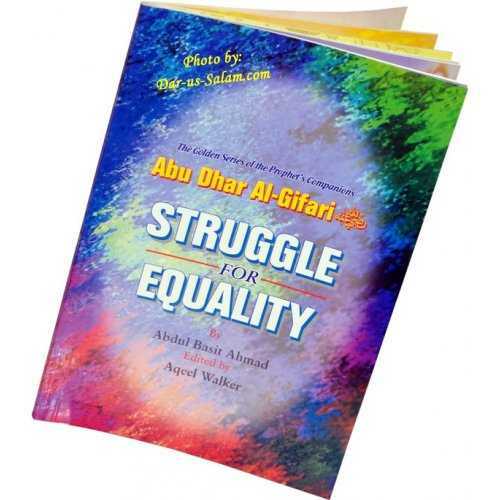 This book was originally a section of Ibn Al-Qayyim's book Miftaahu Daar is-Sa'aadah (Key to the Abode of Happiness). This section was extracted from it due to its discussion of some of the Signs of Allah in the human beings and the universe. 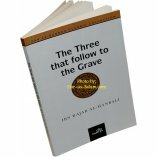 Also, Ibn Al-Qayyim's book was chosen due to its perceptive and meaningful wisdom. Another outstanding characteristic of this book is that Ibn-Al-Qayyim calls for the use of the intellect and self-introspection. 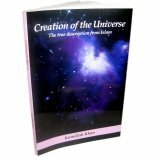 He encourages the reader to deeply think about the creation of Allah, the Most High -- in the human being, existence, animals and nature. The complier, Capt. Anas Abdul-Hameed Al-Qoz, supports the writing of Ibn Al-Qayyim (Qayyem/Qayim/Qayem/Qayum/Qayyum) by mentioning modern scientific discoveries, useful notes and beneficial pictures that help achieve the objective. 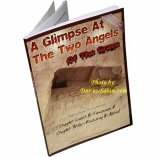 Thus, this book is a continuous and active call to all of mankind to look and reflect upon the Signs of Allah if they want the truth and sincerely wish to follow it. 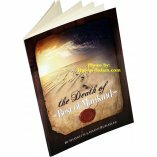 This book is a translation of an Arabic work based on selections from Imam Ibnul Qayyim's "Miftah Daar is-Sa'aadah" (Key to the Abode of Happiness). Divided into four chapters; man, universe, animals, and nature, it contains sections on various natural phenomena, particularly those related to biology of humans and animals, with reflections on the great meticulous creation and watchful sustenance by Allah. The author often supplements Ibnul Qayyim's insights with accounts of modern scientific discoveries, figures and tables. Compiled with the verse, "We will show them Our signs in the universe and in themselves until it becomes clear to them that it is the truth," in mind, this book engages the reader to deeply contemplate his own creation as well as the everything else in this vast universe. 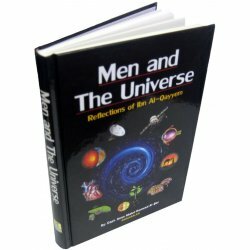 The author says that he chose this book because in it Ibnul Qayyim, "present the art and technique of thinking and reflection, and propounds the ways that should be followed to secure the desired outcome of reflection on Allah's signs in nature and un the human sphere." Reading Ibnul Qayim's views on nature, who died in 751 AH (1350 CE), would be interesting both as a way to understand wisdom of various natural phenomena and as a window into the attitude of an eminent eight century religious scholar towards science and nature. The first purpose is well-served by this book, the second unfortunately is not. The author fails to give an account of the tremendous gap in scientific knowledge between our age and that of Ibnul Qayyim, and how it bore on his views of nature. Background information on the dominant views of other scholars and philosophers on nature and science would add much to the value of this book. A more serious drawback in the book is lack of clear demarcation between the present author's remarks and Ibnul Qayyim's words. Credits for figures and references for modern scientific facts are also missing, which gives an unsettling sense of lack of competence. The book nevertheless does have many positive points. The faith-inspiring discussions of Allah's wisdom in a variety of natural phenomena offer an uncommon perspective. 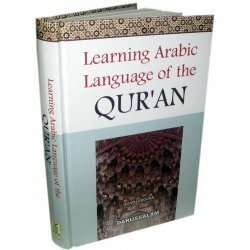 Various verses of the Qur'an as well as ahadeeth on the subject of nature are quoted in Arabic and explained with illustrations. Nice glossy finish and elegant hard cover give it a good look. For a reader willing to overlook some of the shortcomings, the book can make a great and rewarding read. - Al-Jumuah Vol 16, Issue 2. Customer R. on 01/21/2009 This book is a translation of an Arabic work based on selections from Imam Ibnul Qayyim's 'Miftah Daar is-Sa aadah' [Key to the Abode of Happiness]. 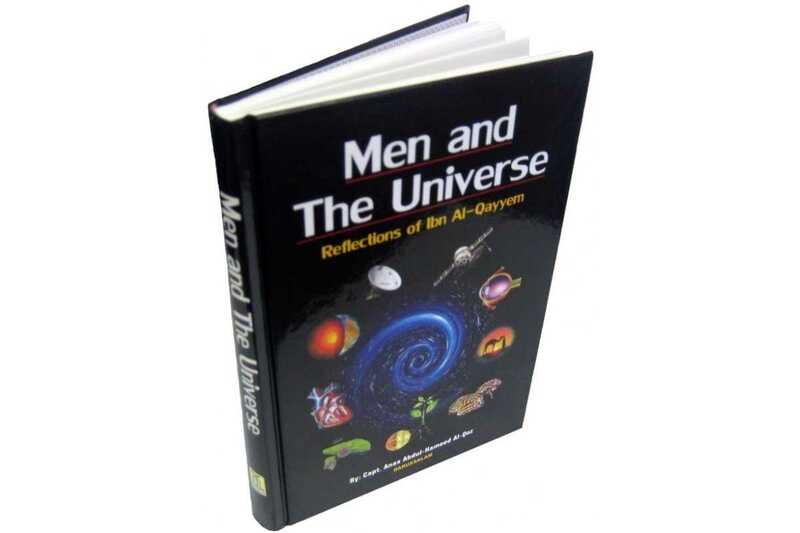 Divided into four chapters, man, universe, animals, and nature, it contains sections on various natural phenomena, particularly those related to biology of humans and animals, with reflections on the great meticulous creation and watchful sustenance by Allah. 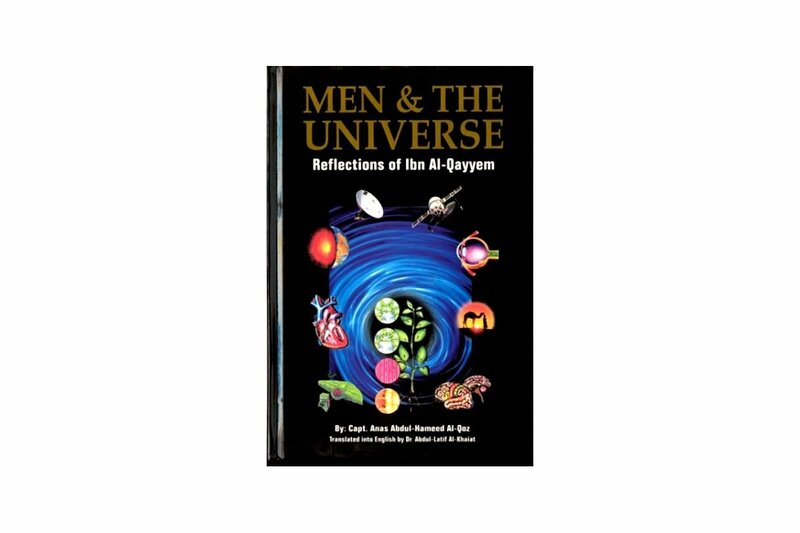 The author often supplements Ibnul Qayyim s insights with accounts of modern scientific discoveries, figures and tables.Compiled with the verse, 'We will show them Our signs in the universe and in themselves until it becomes clear to them that it is the truth,' in mind, this book engages the reader to deeply contemplate his own creation as well as everything else in this vast universe. 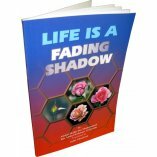 The author says that he chose this book because in it Ibnul Qayyim, 'presents the art and technique of thinking and reflection, and propounds the ways that should be followed to secure the desired outcome of reflection on Allah s signs in nature and the human sphere. 'Reading Ibnul Qayim s views on nature, who died in 751 AH [1350 CE], would be interesting both as a way to understand wisdom of various natural phenomena and as a window into the attitude of an eminent eight century religious scholar towards science and nature.he first purpose is well-served by this book, the second unfortunately is not. The author fails to give an account of the tremendous gap in scientific knowledge between our age and that of Ibnul Qayyim, and how it bore on his views of nature. Background information on the dominant views of other scholars and philosophers on nature and science would add much to the value of this book. A more serious drawback in the book is lack of clear demarcation between the present author s remarks and Ibnul Qayyim s words. Credits for figures and references for modern scientific facts are also missing, which gives an unsettling sense of lack of competence.The book nevertheless does have many positive points. 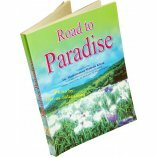 The faith-inspiring discussions of Allah s wisdom in a variety of natural phenomena offer an uncommon perspective. 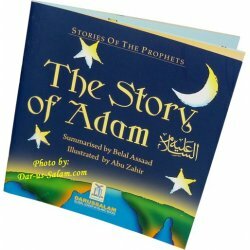 Various verses of the Quran as well as ahadeeth on the subject of nature are quoted in Arabic and explained with illustrations. Nice glossy finish and elegant hard cover give it a good look. For a reader willing to overlook some of the shortcomings, the book can make a great and rewarding read. - Al-Jumuah Vol 16, Issue 2.